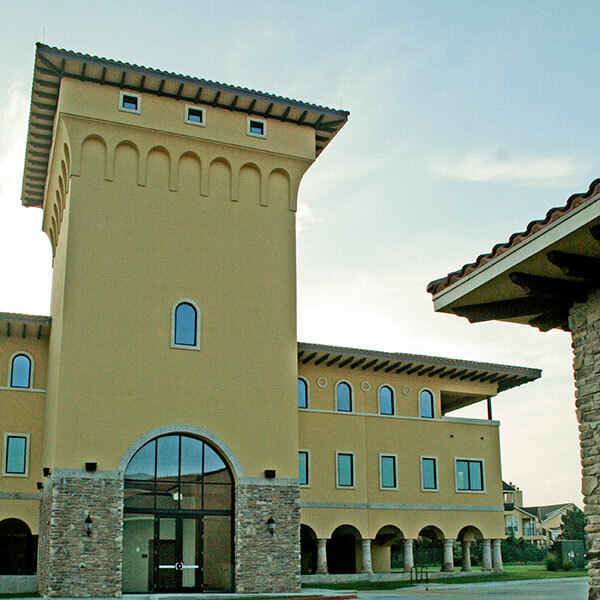 Galleria at Red Oaks is a medical office and retail complex with a three-story office buildng complimented by a 75-foot tower located near Cedar Park City Hall. 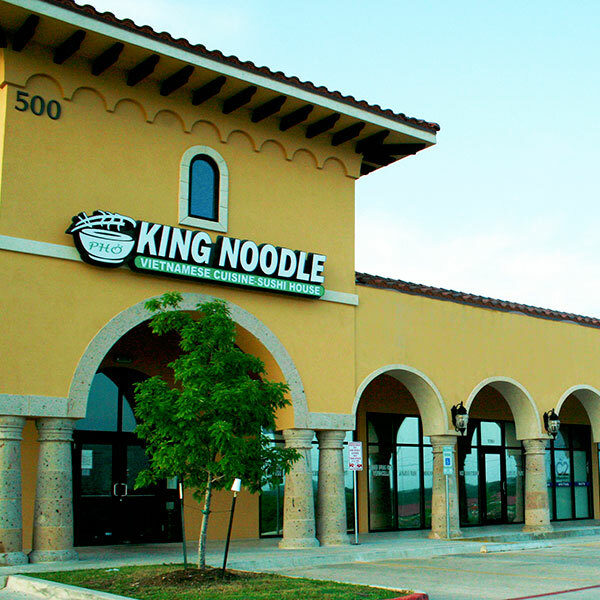 The complex includes five individual professional office buildings, a three-story multi-office building with garage parking, and a large retail storefront building. The entire project site encompasses eight acres off Cedar Creek Road. We cleared the site, installed utilities, added paving for parking areas, landscaped with new cedar trees and constructed seven buildings. Each of the buildings are supported by drilled piers and concrete slabs; leave-outs are incorporated into the design for future tenants to place building mechanical systems to meet their needs. The abundance of rain during 2007 and such a vast unimproved site, challenged our team to keep the project on schedule. Luckily, we were able to compensate by condensing our scheduled forces once the rains had subsided. Strict planning had also gone into ordering long-lead materials, a foresight that proved very beneficial. 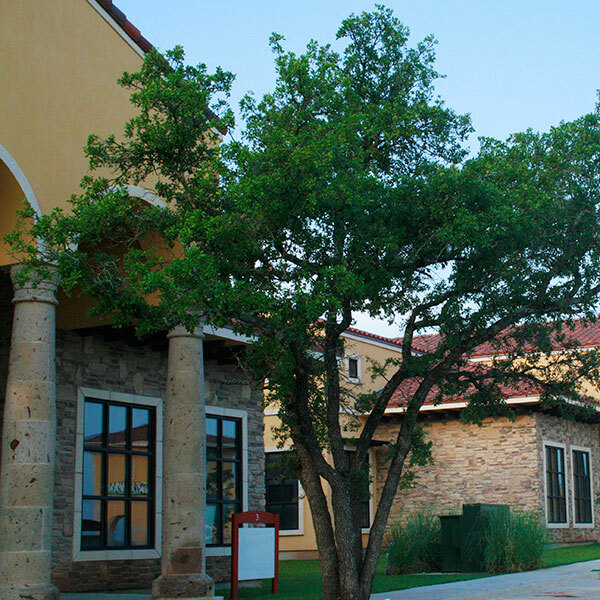 The building architecture has a mixed style of Mediterranean with stucco and tile roofs and Texas Hill County with stone facades and cedar tree landscaping, together creating a cohesive community. Large cast stone columns create the entrances of each of the buildings and over-sized front gables expand the feel of the professional buildings. 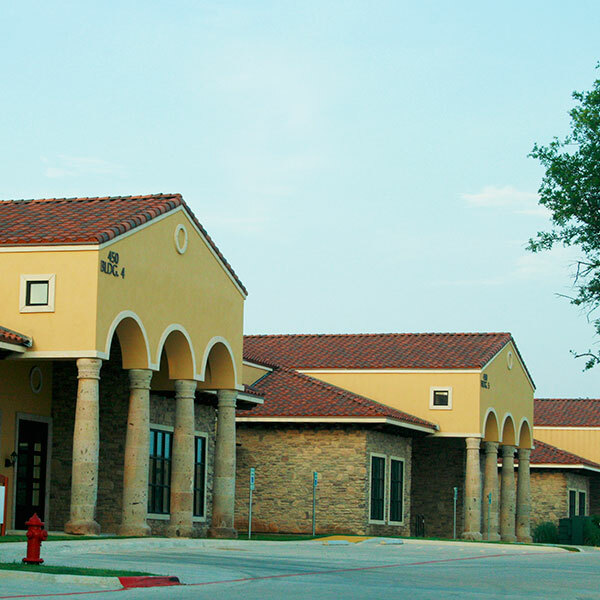 The buildings are constructed with structural steel with reinforced wood roofing trusses. The professional buildings are decorated with French-style multilite windows and doors. The retail shell utilizes storefront glass and glazing.